We are a small family business nestled in the Yorkshire Wolds, supplying premium hand-crafted gates and other timber products across the UK. We also supply our bespoke craftsman-made products internationally, using only reputable courier services. To date, we have supplied beautiful gate-sets which have enhanced properties from Scotland to Cornwall, and even have happy customers in Ireland, the Isle of Man, Italy and Sicily. East Yorkshire Gates is based in a small workshop in the beautiful Wolds of East Yorkshire, with old fashioned values at its heart. 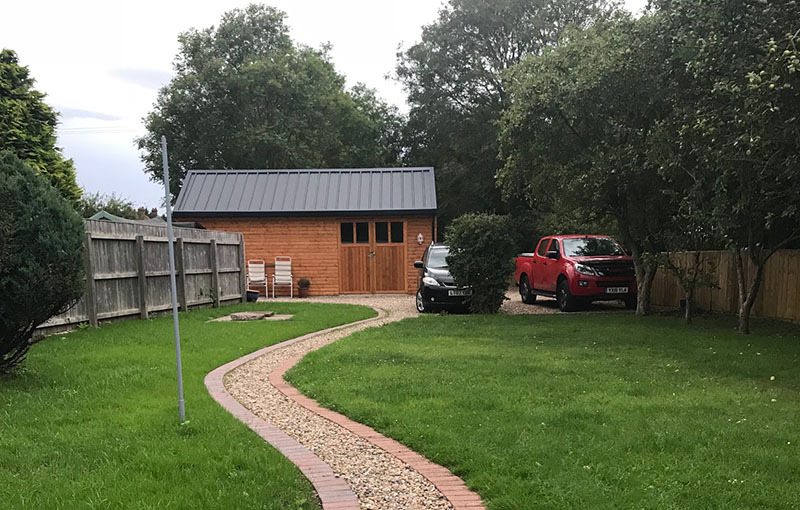 We started off making wooden gates and other bespoke joinery during evenings and weekends, but have grown busier each year, as more and more people join our list of satisfied customers. We have very deliberately chosen to remain a small (but very capable and agile) business. We are determined that a product to be proud of, and excellent customer service, always remain right at the core of what we do. From dealing with your initial enquiry, right up to you taking safe delivery of your handcrafted item, we put you and your requirements front and centre. We work with you closely right from the start to meet your specific needs, rather than the needs of the mass market. 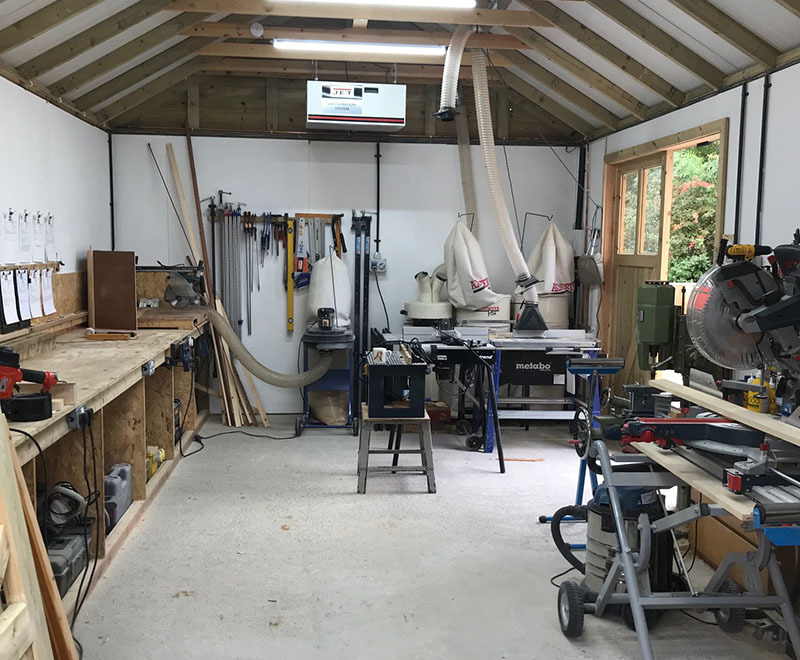 All of our timber is carefully and responsibly sourced, and everything that leaves our workshop is made lovingly by hand, by a craftsman who appreciates not just the latest tools and modern methods, but the feel, smell and warmth of the wood.